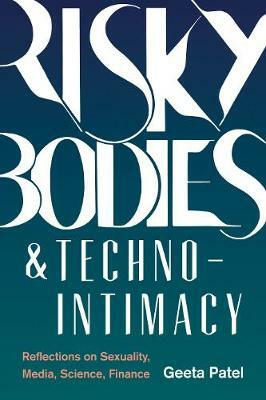 Risky Bodies and Techno-Intimacy traverses disparate and uncommon routes to explore how people grapple with the radical uncertainties of their lives. In this edgy, evocative journey through myriad interleaved engagements-including the political economies of cinema; the emergent shapes taken by insurance, debt, and mortgages; gender and sexuality; and domesticity and nationalism-Geeta Patel demonstrates how science and technology ground our everyday intimacies. The result is a deeply poetic and philosophical exploration of the intricacies of techno-intimacy, revealing a complicated and absorbing narrative that challenges assumptions underlying our daily living.